What Is The Relationship Between Church & State? "From the very beginning of Christianity, the relationship between the church and the state has been a matter of great concern. The issue remains confusing and contentious for many Christians today, as issues of political activism, religious freedom, and civil disobedience confront those seeking to understand this crucial relationship. Here Dr. R.C. Sproul examines the relationship by looking at the nature and mission of government, how Christians should view and relate to their governments, the legitimacy of state-established churches, how to deal with abuses of power, and the legitimacy of civil disobedience." What Is The Relationship Between Church & State? by Sproul, R. C. was published by Reformation Trust in June 2016 and is our 34155th best seller. 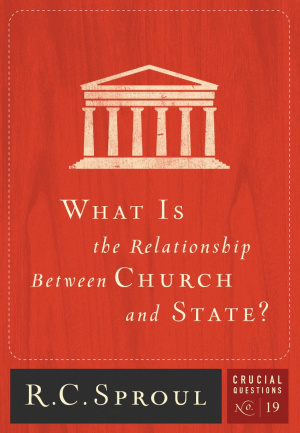 The ISBN for What Is The Relationship Between Church & State? is 9781567693744. Reviews of What Is The Relationship Between Church & State? 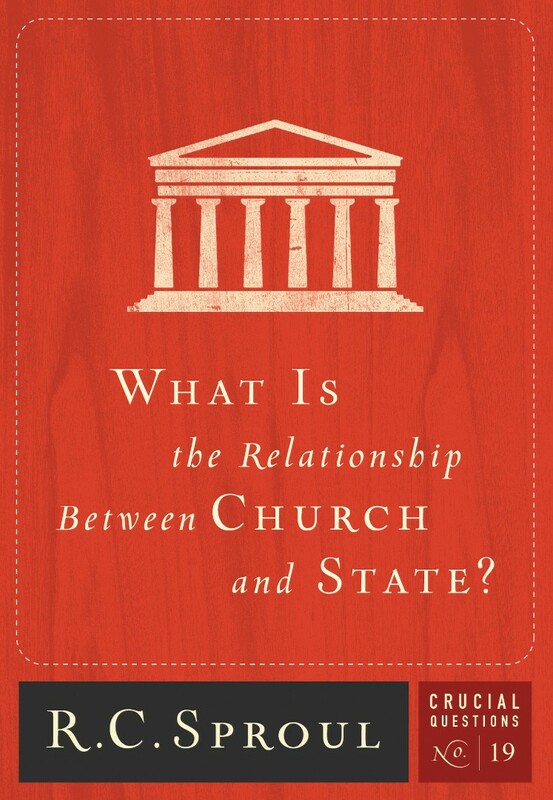 Be the first to review What Is The Relationship Between Church & State?! Got a question? No problem! Just click here to ask us about What Is The Relationship Between Church & State?. Details for What Is The Relationship Between Church & State? Author / Artist Sproul, R. C.